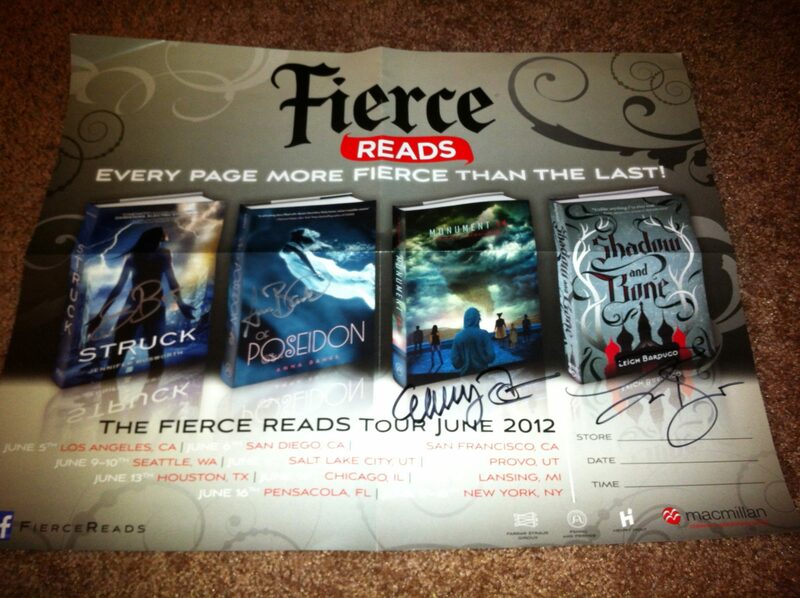 Monthly Recap: September 2012 Fierce Reads Tour Summer 2014 (Chicago): Recap & Giveaway! 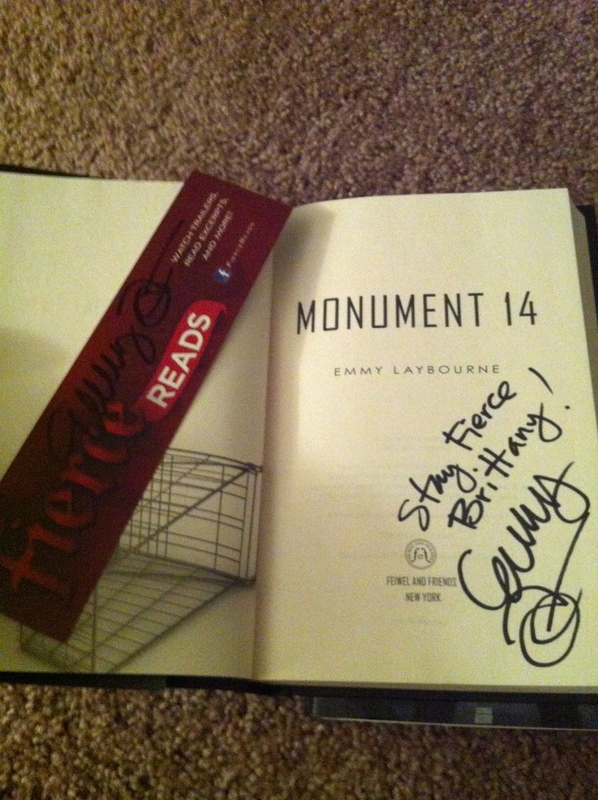 Monument 14: Savage Drift Blog Tour: Emmy Reviews the Fierce Reads Titles! 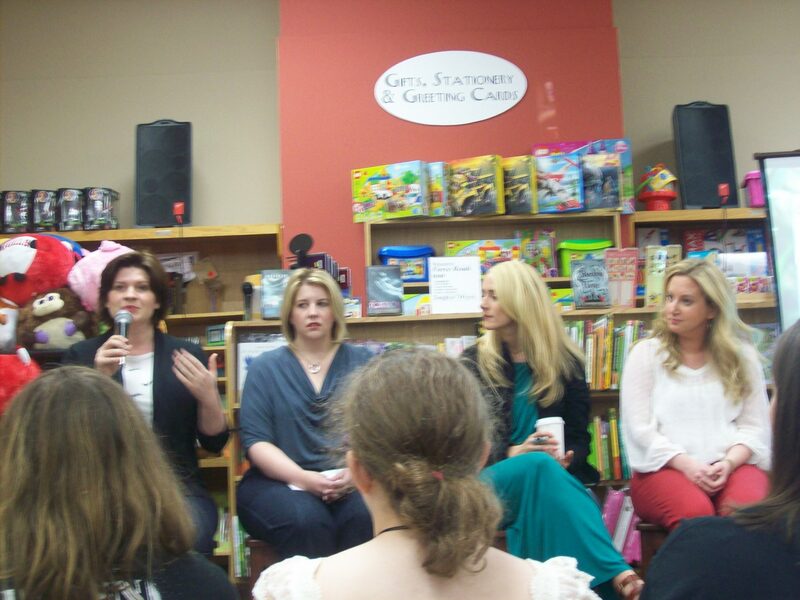 Fierce Reads Tour Fall 2013 (Chicago): Recap, Author Interview, and Giveaway! I’m so jealous! Sounds like you had a blast. 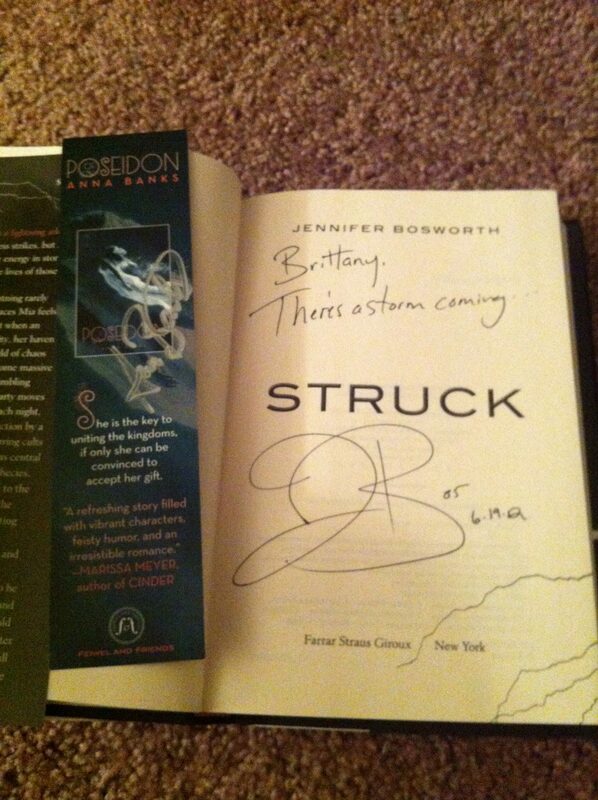 I also loved the Struck book trailer and posted it to my blog recently, one of the most awesome book trailers EVER. This was SUCH a fun event 🙂 I loved it! Color me jealous! What a fun event! I’m glad you got to go, and I can’t wait to hear what you think about these books!